ABC didn’t find ratings success with 666 Park Avenue and cancelled the show. How will Red Widow in the same timeslot? Will it be cancelled as well or end up being renewed instead? Time will tell. This TV series follows a widowed mom who finds herself indebted to the Russian mob and under scrutiny from the FBI. The cast includes Radha Mitchell, Clifton Collins Jr., Luke Goss, Sterling Beaumon, Suleka Mathew, Erin Moriarty, Jaime Ray Newman, Jakob Salvati, Lee Tergesen, Wil Traval, Rade Serbedzija, and Goran Visnjic. 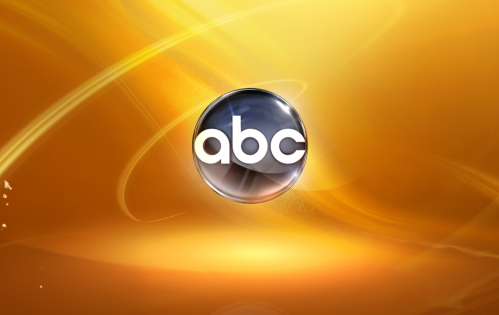 The show typically airs Sunday nights on ABC. The network has ordered eight episodes. Here are the TV show’s ratings for the 2012-13 season, the best way to tell if Red Widow is going to be cancelled or renewed for a second season. UPDATE: ABC has cancelled this show after one season. Final season averages: 1.1 rating in the 18-49 demographic with 4.93 million total viewers. 0.8 in the demo (+14% change) with 3.41 million (-2% change). Season averages: 1.10 in the demo with 4.93 million. 0.7 in the demo (-30% change) with 3.47 million (-15% change). Season averages: 1.14 in the demo with 5.15 million. 1.0 in the demo (-17% change) with 4.08 million (-10% change). Season averages: 1.22 in the demo with 5.43 million. 1.2 in the demo (+20% change) with 4.55 million (+4% change). Season averages: 1.26 in the demo with 5.70 million. 1.0 in the demo (-9% change) with 4.36 million (-18% change). Season averages: 1.27 in the demo with 5.98 million. 1.1 in the demo (-27% change) with 5.31 million (-26% change). Season averages: 1.37 in the demo with 6.52 million. 1.5 rating in the 18-49 demographic with 7.13 million total viewers. Season averages: 1.50 in the demo with 7.13 million. It was a poor start for Red Widow. Compared to last year’s premiere of GCB, the network was down by 32% in the demo (vs a 2.2 rating) but was down by 6% in viewership (vs 7.56 million). What do you think? Do you like the Red Widow TV series? Do you think it should be cancelled or renewed for a second season? We loved the show and wanted to see how the relationship would evolve between RedWidow and the Russian bad guy. 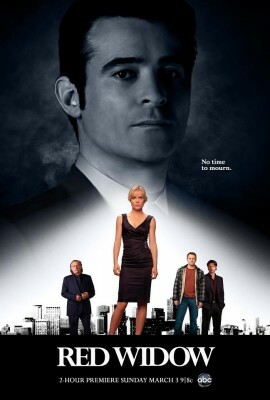 We loved Red Widow, we are all upset not to see it continue… The actors were great!!! It is a great show. My husband and I really enjoyed watching it. Interesting characters and plot. We are so sad that it has been cancelled. Big mistake. Maybe a problem with marketing. Too bad. I do hope that another network will be pick it up! Great show- disappointing that they didn’t give it more time. Interesting characters, complicated relationships, strong performances, compelling drama – left us looking forward to the next week! Wish another network would pick it up. C’mon TNT, F/X, somebody step up.